Your username & password will send to your mail! What Makes Builders Max Outstanding? As a result all planning details can be incorporated.This wonderful package has a brilliant track record of 12 years in the field of construction which has extended its sway across the country due to its efficiency and effectiveness. The software provides the facilities of project costing classified in different segments and divisions, estimation of jobs, financial management- in short, the complete financial reporting in single solution.The operational costs are reduced astonishingly, resulting in hike in profit. The dominance of the software as the most users friendly with high performance is unshakable .Builder Max imparts easiness and simplicity solutions of complex problems and multiple projects and renders scope for knowledge sharing. Decision taking becomes easy with this analytical software which saves time and enhances management efficiencies. All accounts of payable and receivables are managed in an easy format and this ERP software bears a centralised data repository for easy management of multiple construction projects. 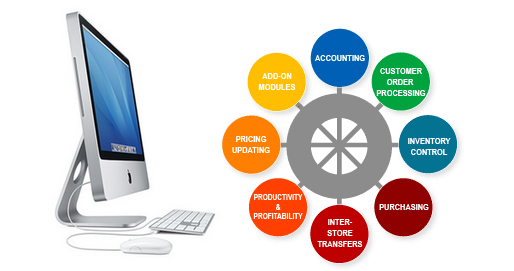 It provides you with all the necessary tools and information culminating in better and faster performance. Ready to serve service desk. The Sales category includes business documents that help organize and streamline sales and marketing functions. The projects module will be taken care of entire construction activities including Project Creation, Milestones, etc.. The system of quality management follows strict practice of visual groups for completion of each milestone and whole projects. Builder Max is an intelligent or rather to say ‘thinking’ software specially designed for the builders to find comprehensive solutions for the problems they face in their operations. All- inclusiveness of Builder Max starts from software assistance to the projects even before its actual planning. The efficiency of its performance reflects in the swiftness, accuracy and meticulousness of the reporting system. Monitoring and management of the projects are made easy and economical and the high analytical reporting enables the builders to plug in losses. Make the management of building projects comfortable with Builder max - the wizardly Erp software catering all management and business needs of the builders.